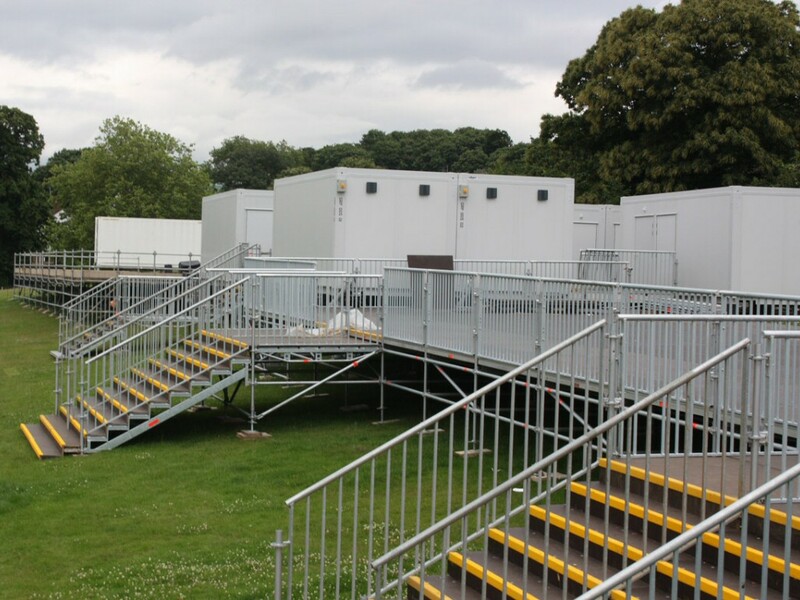 An extensible temporary or semi-permanent kitchen solution, our Modex modular rental kitchens can be used to feed several hundred or several thousand people daily. 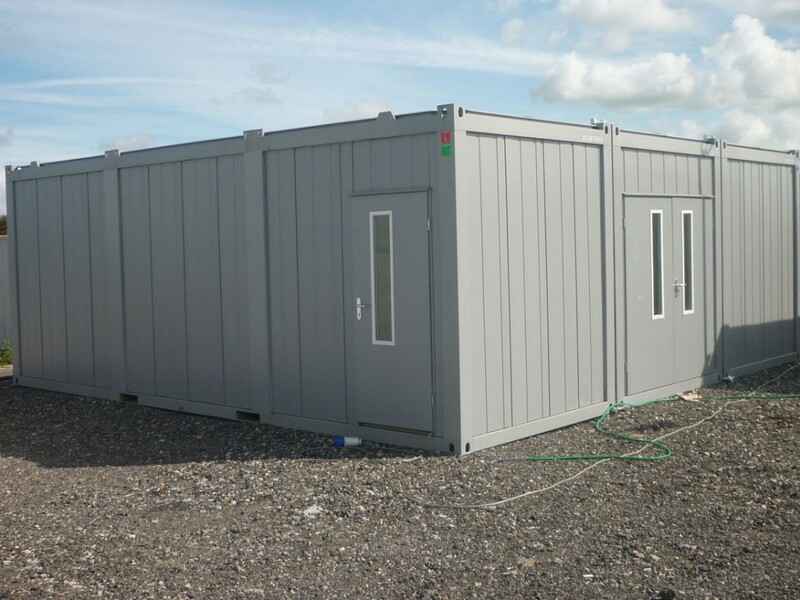 The modular construction of our Modex temporary buildings allows for a wholly bespoke installation to match a client's needs. The size of the unit and the location of doors, windows, walls, equipment and services is completely flexible. 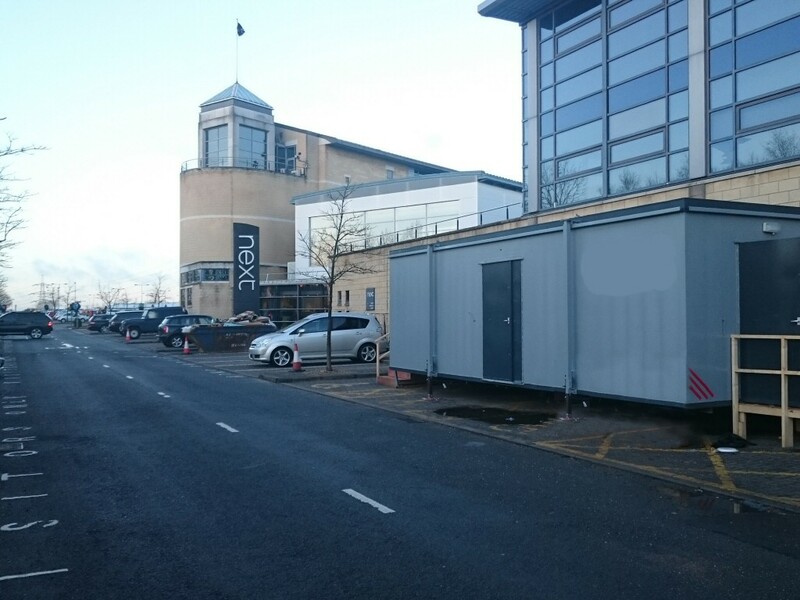 In addition to kitchen facilities, cold storage, dining areas, toilets, offices and walkways can be added, giving the option of it being a semi-permanent extension to an existing building. From a training kitchen for a hotel chain to a semi-permanent refectory for a university. The Modex rental kitchen is ideal for large scale catering requirements, for exemple for business headquarters, government offices, educational establishments and conferences. Its flexible and extensible nature was demonstrated in a recent project for Ealing University. Originally installed as a training classroom for catering students, it was then extended and turned into a student catering facility with hot and cold food preparation and a dining area to seat 250, serving approximately 2200 meals a day. More unusual deployments include kitchens for H.M.Prison service, with similar catering requirements, but the addition of security features such as an open plan layout with a central observation office and high security doors and windows to allow prisoners to cook their own meals.